A cost-effectiveness analysis of using the TRIVAC model to estimate the impact of rotavirus vaccination as Ghana transitions from low to lower-middle income status. An economic impact analysis of Rotarix, ROTAVAC, and ROTASIIL by using three previously conducted studies in Bangladesh, Ghana, and Malawi. A synthesis of peer-reviewed literature and Gavi documents on the sustainability of immunization programs in countries transitioning from Gavi support. A narrative review of the International Vaccine Institute’s partnerships with EuBiologicsand other collaborators to enable the development and production of affordable oral cholera vaccines. A modeling study that examines the impact of using a measles-rubella dual-chamber injection device on the cold chain compared to 10-dose vials. The role of National Immunisation Technical Advisory Groups (NITAGs) in strengthening national vaccine decision-making: A comparative case study of Armenia, Ghana, Indonesia, Nigeria, Senegal and Uganda. A mixed-method case series assessing NITAG implementation in six countries within the themes of functionality, quality of processes and outputs, and integration with national decision-making. 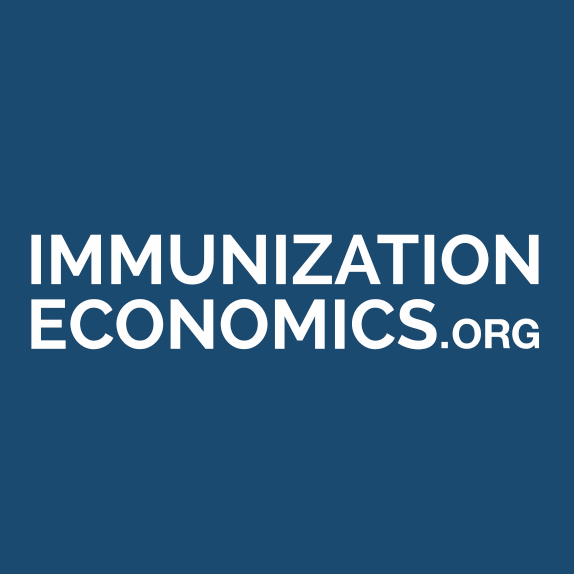 A large-scale assessment of routine immunization costs in India during the 2013–2014 fiscal year. A cost-effectiveness modeling study assessing the impact of Gavi financing and expanded access of rabies post-exposure prophylaxis. A study examining rabies exposure and barriers to appropriate post exposure prophylaxis (PEP) administration in Tanzania.